So much is available and happening in The Greystone – remember to leave the building on occasion, if only for comparison’s sake. Fitness, work, fun, and socializing are all part of the luxury lifestyle residents enjoy every day. 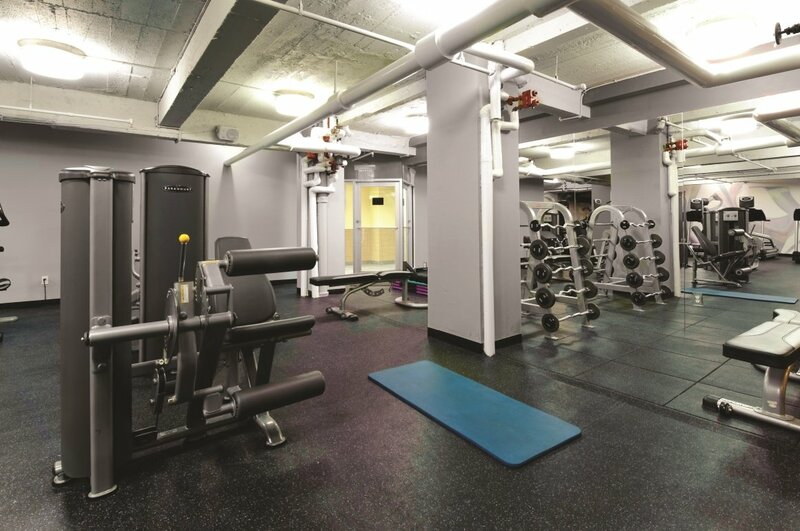 The Greystone fitness facility features state of the art cardio machines and a full line of weight training equipment, including free weights and a selection of resistance machines. We offer private personal training sessions with a certified trainer, and our complimentary monthly fitness class will give you new techniques to help you meet your personal fitness goals. We invite you and your friends to join us in our newly renovated clubroom, where you can extend your micro flat or one bedroom with a movie night or dinner party. In the Grey Clubroom, we feature weekly and monthly events to promote the Greystone community. We are proud to offer the best amenity package on the Upper West Side! 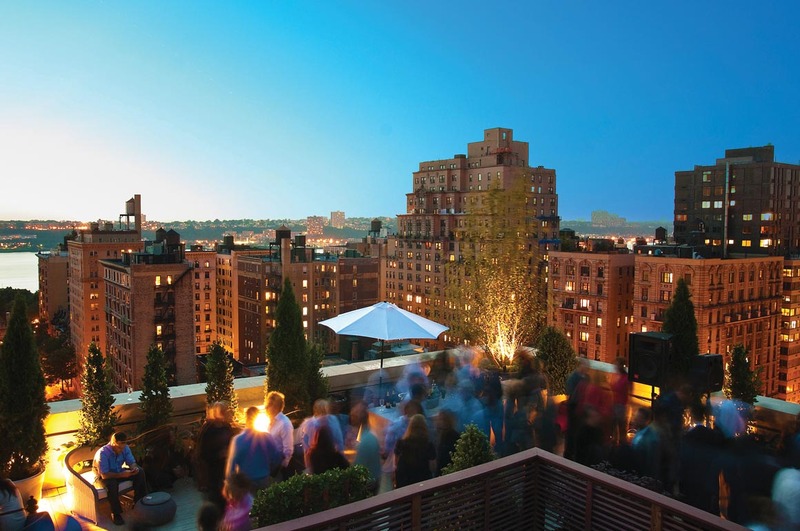 The Greystone features one of the largest rooftop decks on the Upper West Side, with spectacular views of New York City and the Hudson River. Join us for our annual Rooftop Deck Party, or for a morning yoga class. With its multiple private seating sections, our space is unique on the Upper West Side. This space truly becomes an extension of your micro flat or one bedroom home. At the Greystone, our mission is service. Our on-site management team supports our twenty-four hour attended lobby, and your needs are always addressed immediately. We take pride in improving our service by listening to you! 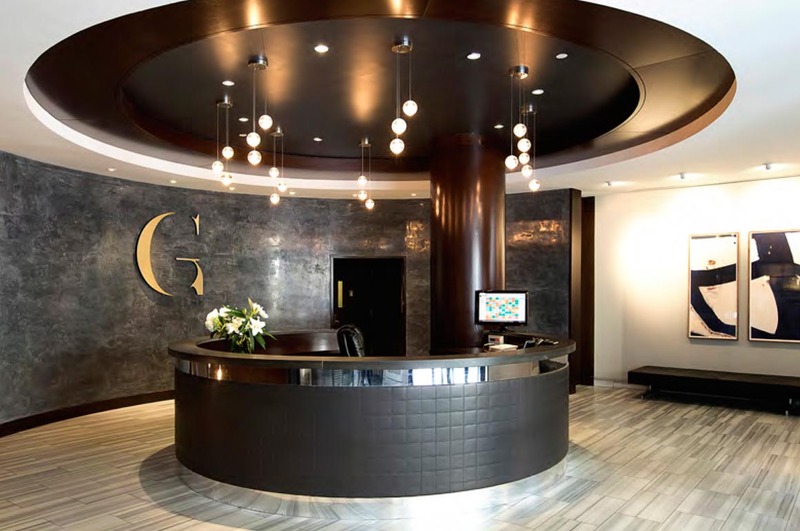 The Greystone is a luxury Upper West Side rental building with a full-time staff that knows your schedule and needs. Our tenant garden area is a charming feature of the Greystone’s rooftop deck. Take advantage of this unique outdoor extension of your micro flat! Tend to your garden while enjoying our Upper West Side views of New York City and the Hudson River. 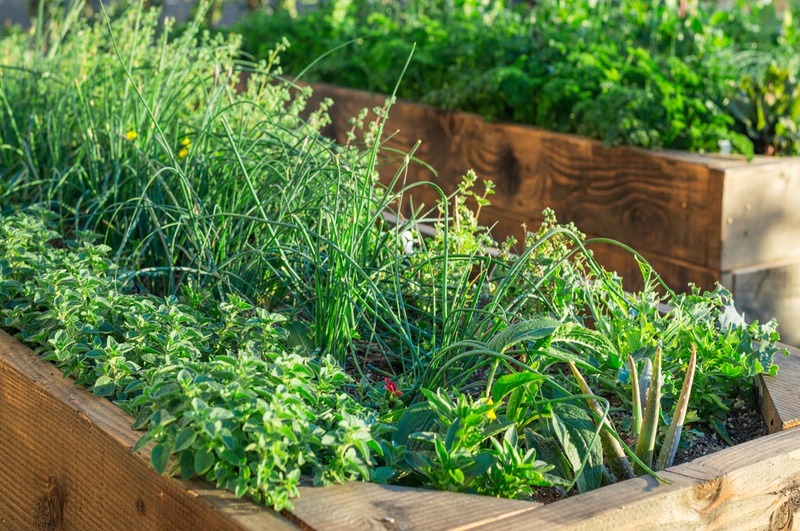 Create a community garden, or enjoy your own rooftop gardening space. Yoga is a part of life in New York City, and we offer our complimentary GreyYoga program as a wellness-enhancing service. 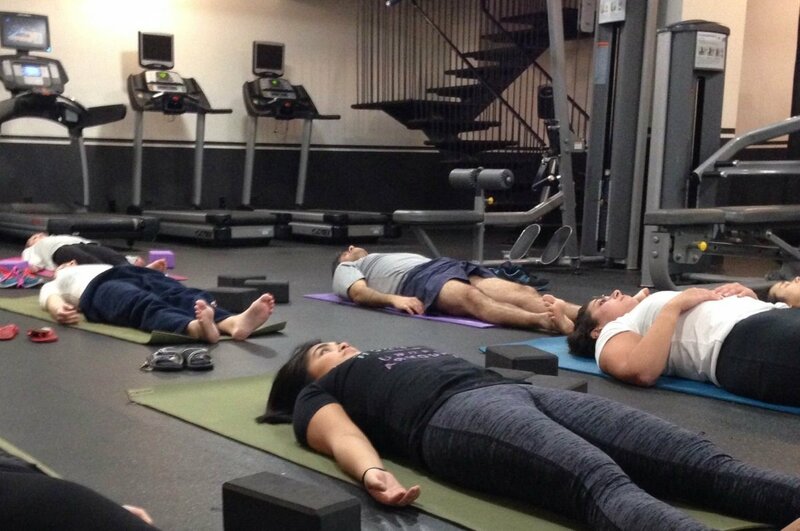 Our weekly classes feature all levels of yoga, and the teacher is also available for private instruction. Weather permitting, the program moves to our rooftop deck. Join us for a class today! 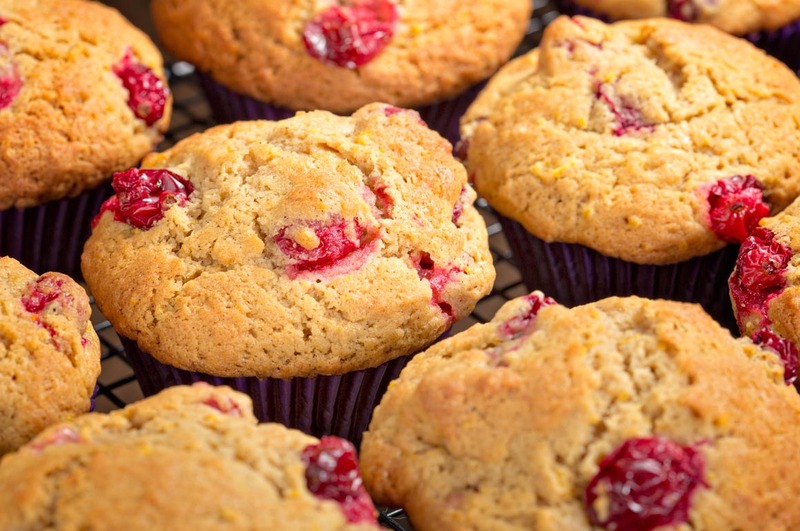 The Greystone’s weekly continental breakfast in the Clubroom is our chance to connect with you in a relaxed atmosphere. We feature communications about building events, and about discounted services at businesses in the city, to assist you in planning your week. 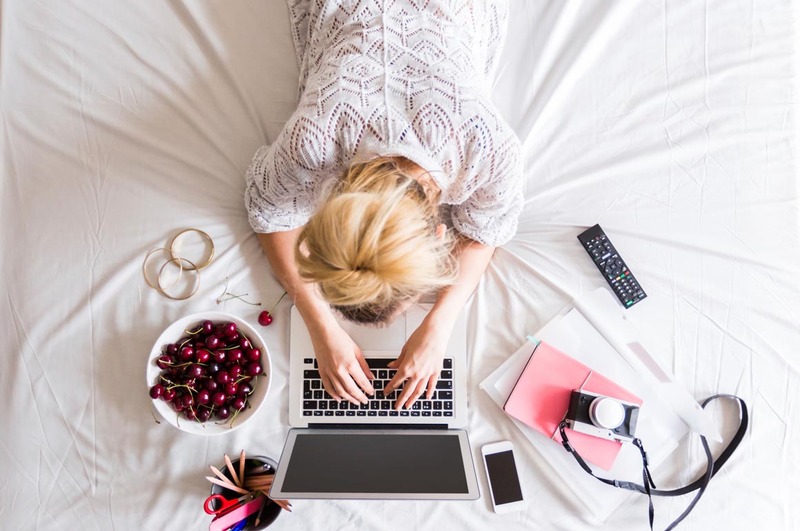 Our convenient twenty-four hour connection through Building Link allows us to respond to your requests immediately. In addition, the Greystone management team uses the system to send out building notices, coupons and save-the-dates for events in the building. We’re connected to you and listening 24/7! 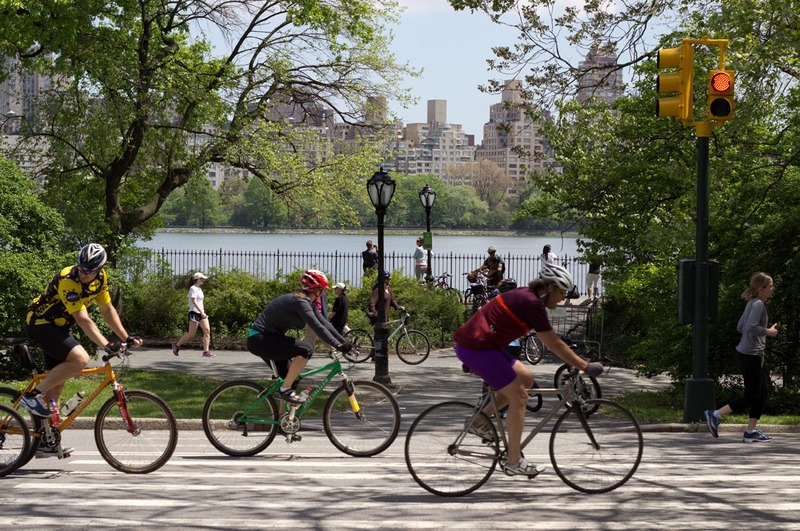 Ride in nearby Central Park and Riverside Park, and store your bike in our dedicated bike room, located in the lower level of the building. A specified bike elevator is available for easy access. At The Greystone, we’re ready for you and your future of fitness, ecology, and convenient transportation. Residents really enjoy the rooftop deck experience. The extended rooftop area offers panoramic views and a variety of spaces for activities. This relaxing oasis in the sky provides a low stress spot under the endless sky over Manhattan’s Upper West Side. 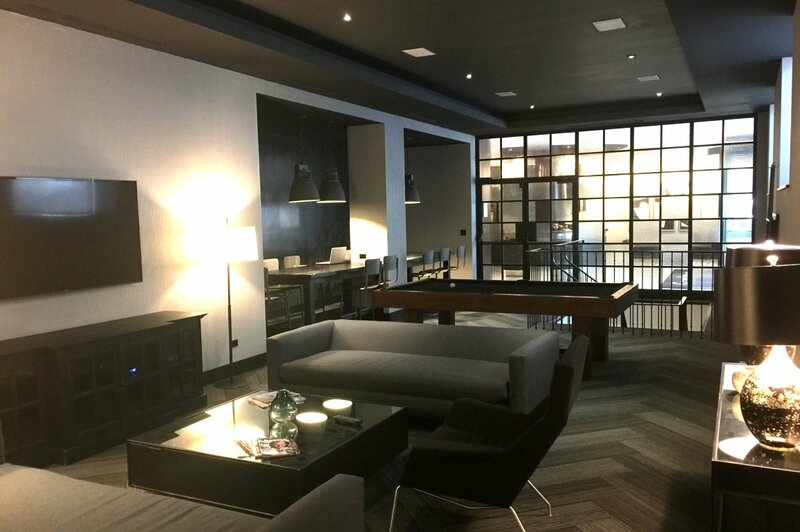 Take a tour of amenities throughout the building. Start in the lobby and take in the relaxing lounge area. Check out the health and exercise equipment. 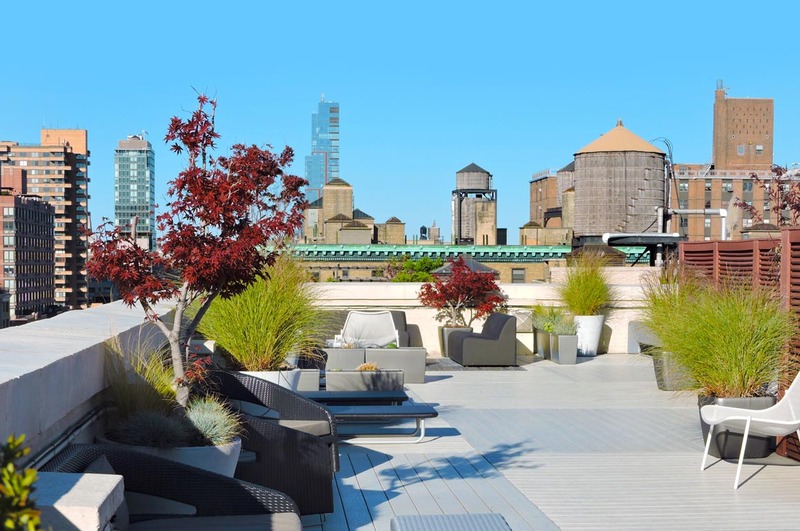 See the tenant gardens, rooftop patio, and enjoy the panoramic views from atop a Manhattan UWS landmark. Our annual Rooftop Deck Party is a genuine pleasure. Invite your friends and family to join us for this celebration of our Greystone community. Each year our team develops a new theme to create a unique celebration, so come join us on one of the Upper West Side’s largest rooftop decks! Once a year we get together and celebrate with our annual party, but residents enjoy the amenities, neighborhood, and apartments 24/7/365. All right in the building. Contact us now, or look at the apartments.